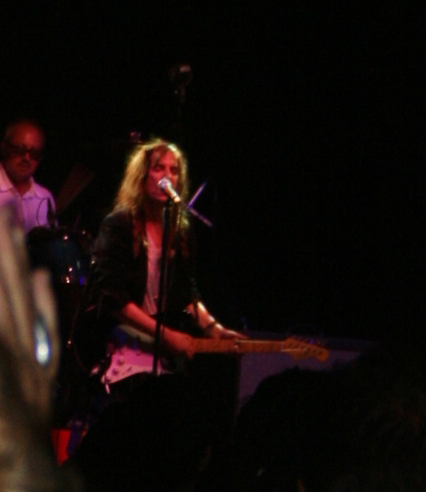 Last night, at 22h, I saw the legendary Patti Smith perform in front of hundreds at the gardens of the Palau Comtes d’Aiamans in Lloseta, Mallorca. 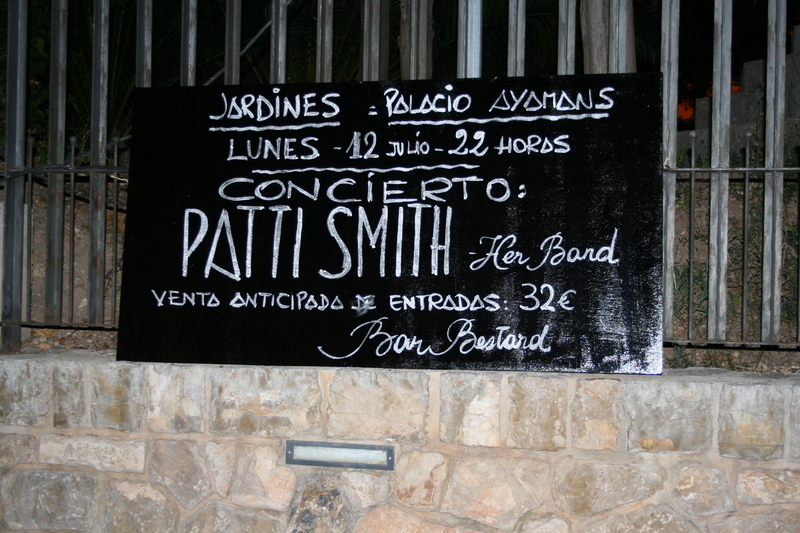 Thank you Patti, or Ms. Smith. The night will stay etched in my memory always. 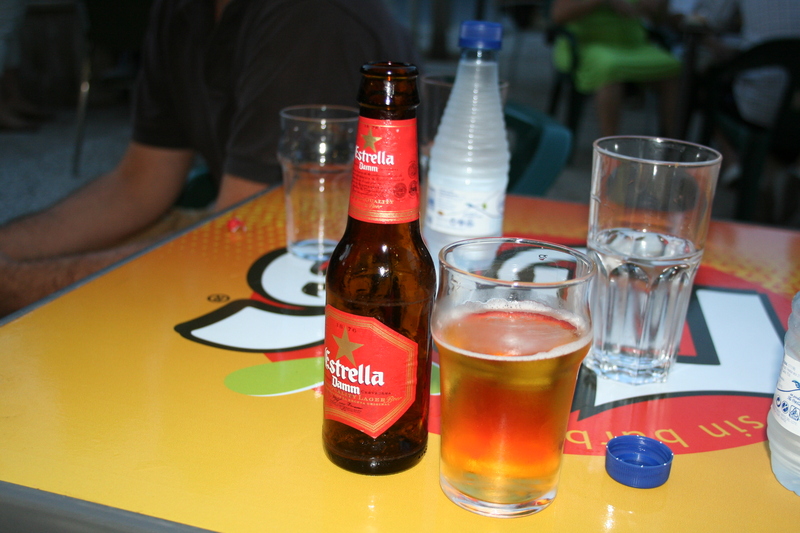 This is a picture of the world’s smallest beer.